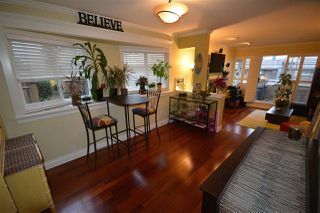 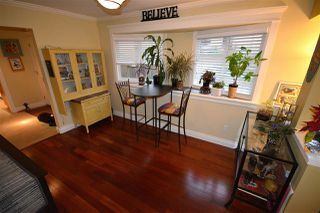 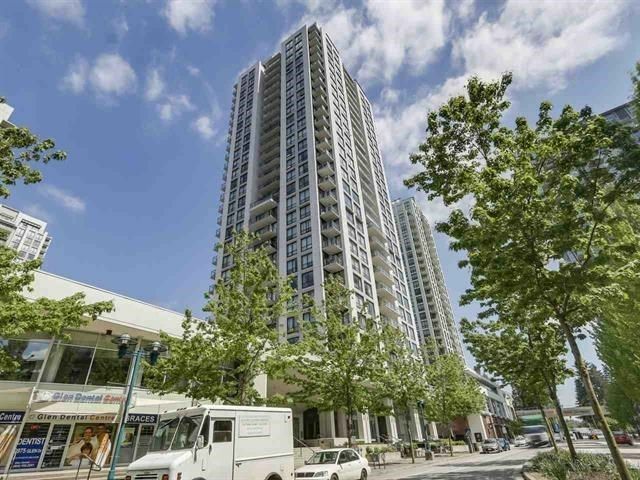 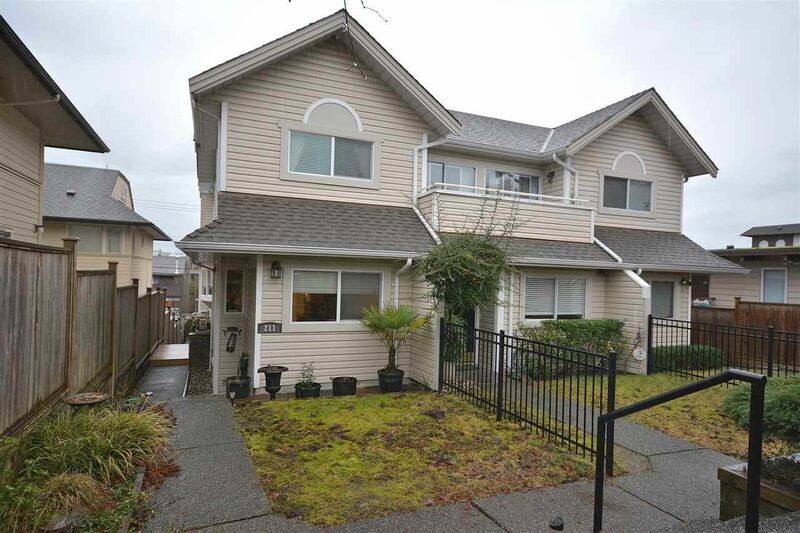 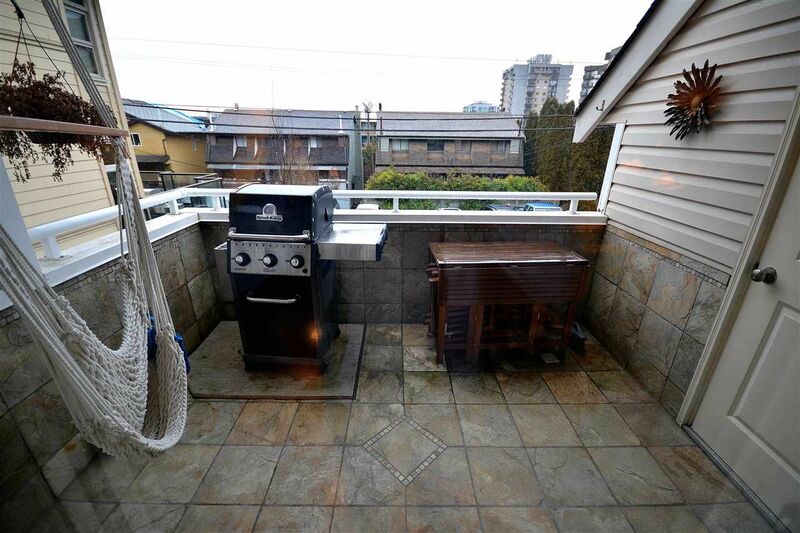 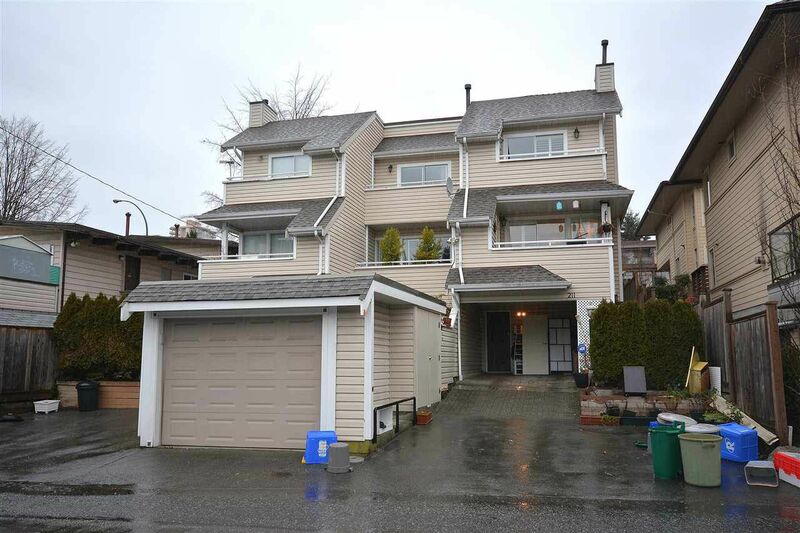 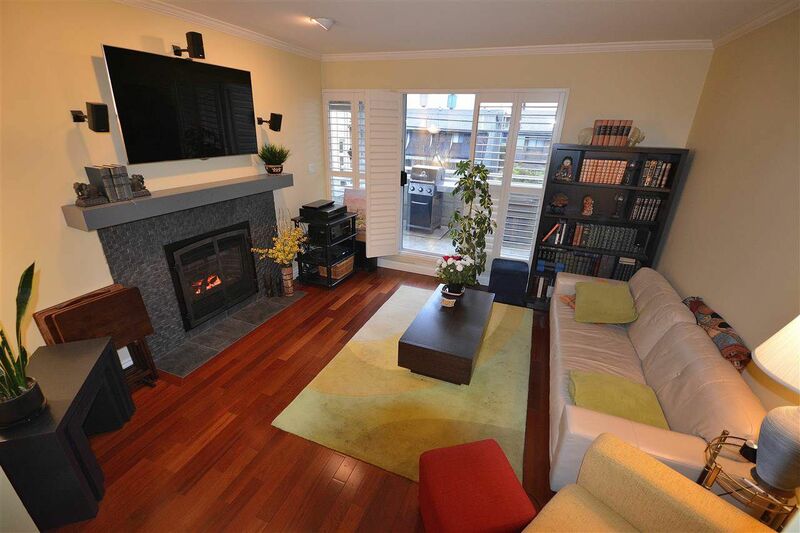 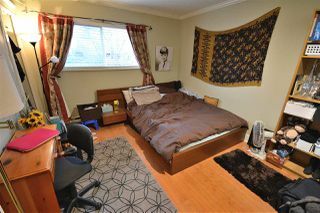 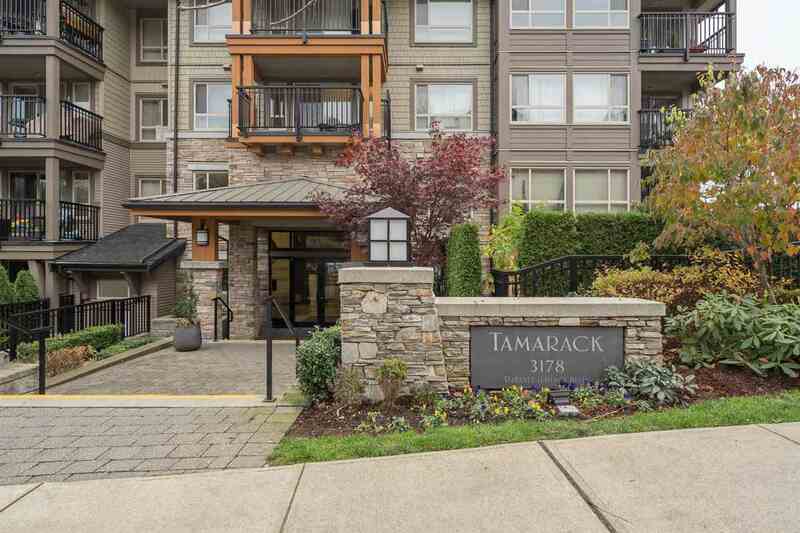 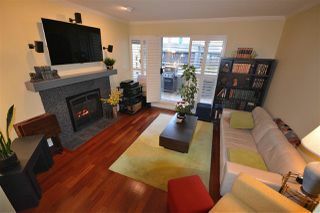 Gorgeous three level, 1800 square foot, end unit townhome just steps away from thriving Lower Lonsdale!! 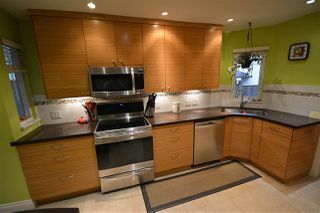 Beautifully renovated with a brand new kitchen featuring Bamboo cabinets and quartz counters and stainless steel appliances. 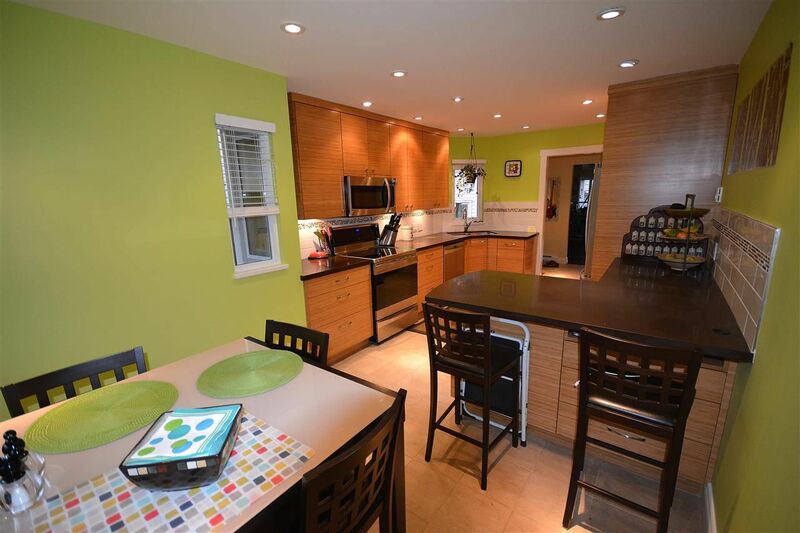 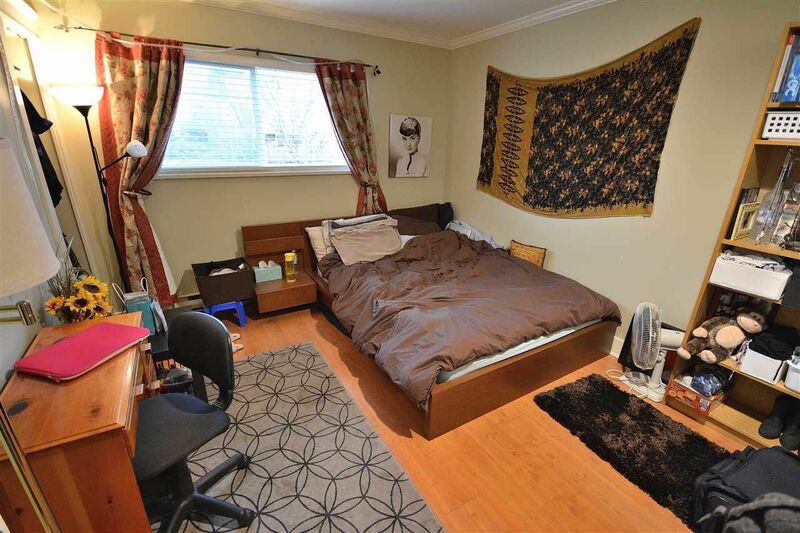 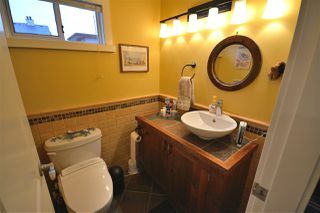 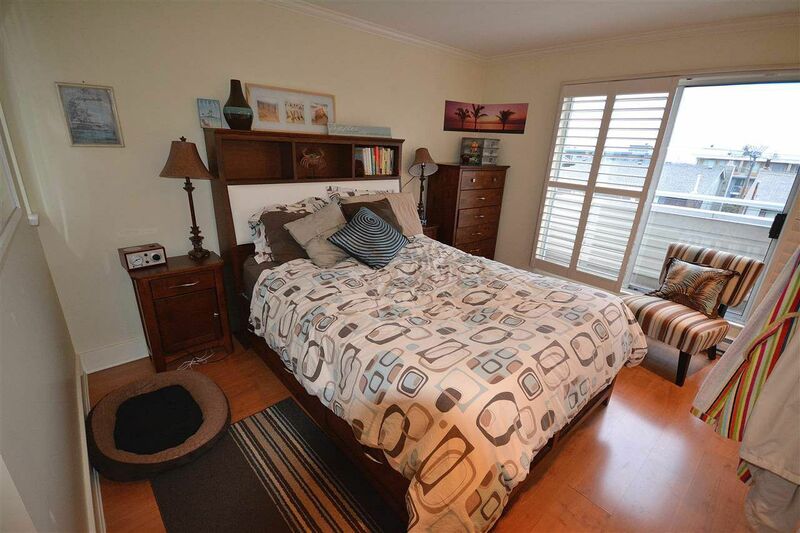 Three fully renovated bathrooms, three good sized bedrooms up and parking for three cars. 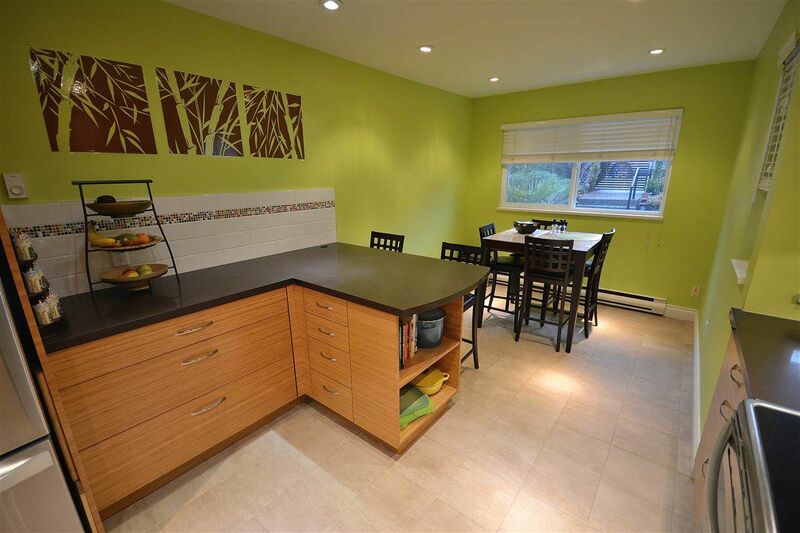 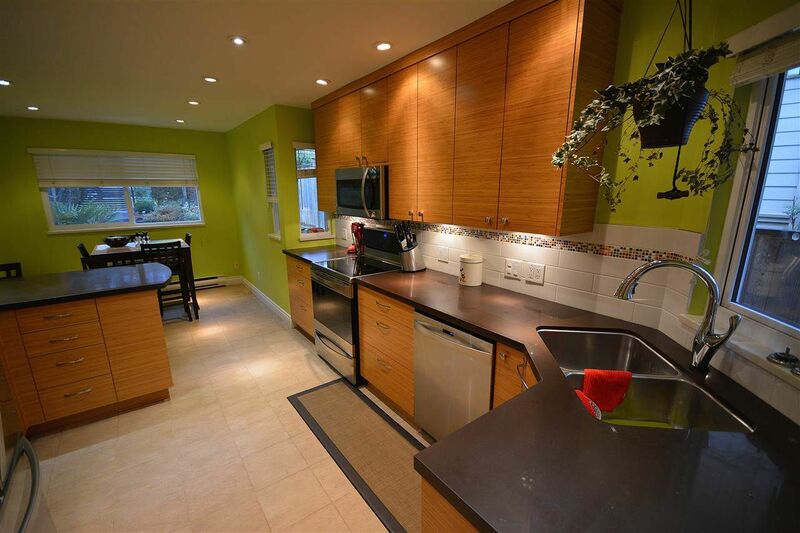 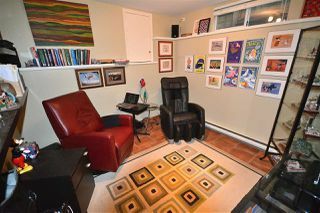 This move in ready property feels very much like a house with your own lawn and garden.